We are delighted that The Three Tomatoes group for women in NY has selected us for their members’ travel. For those of you who live in or visit NY, the group does fun local activities. 1. Get all names of staff involved. If they say they will contact the captain write down his/her name as well. Be discreet. 2. Record witnesses’ statements on your phone. 1. Do not assume you do not need a winter coat. Even if flying to the Caribbean, take it in case of unexpected detours. 2. Sitting near the airplane window is chilly around the feet, wear knee socks and warmer than normal shoes. Try to insulate the plane wall with your coat or other. Where is The Women's Travel Club? 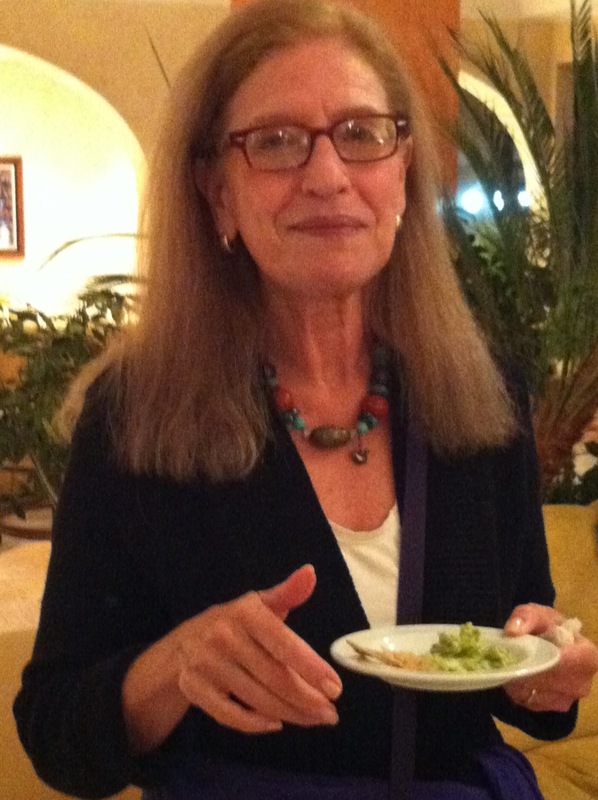 Some history: The Club was founded by Phyllis Stoller in 1992. It grew into a national organization with accolades and awards. In 2006 Phyllis sold the Club to ABC Destinations, a group tour company. The new owners closed all their businesses in October 2012, including our wonderful Women’s Travel Club. 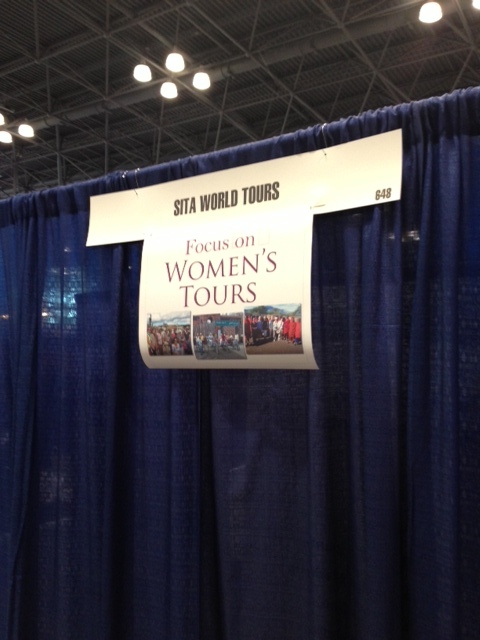 Women want smarter tours. They told us that free time, shopping with the guide, cooking and hobby type classes are not what they want to pay $$ for in a tour. We learned that many former Women’s Travel Club members miss our type of quality vacation and that the word is spreading. The Women’s Travel Group, a specialty tour operator for women, offers this vocabulary checklist to all women travelers who want a smart trip! 1. How many days are ‘drive by or city tours‘? Try for the minimum but do not miss city highlights. 2. Do the tours contain the words: ‘ceremony, lesson, museum and private visit‘? It is a good sign if they do.